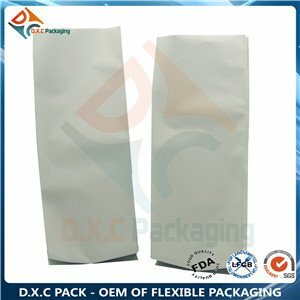 Get your product noticed with simple, attractive packaging solutions. 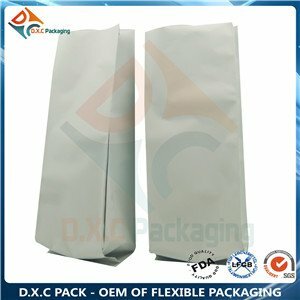 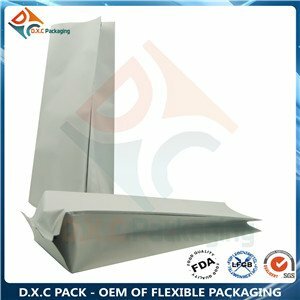 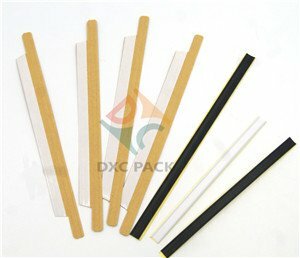 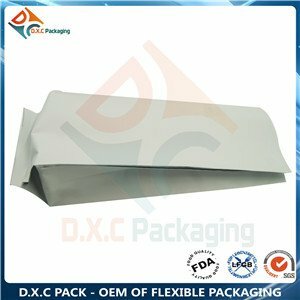 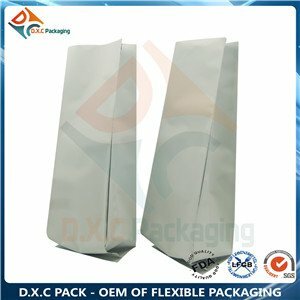 DXC PACK Customized Stock Side Gusseted Bag in matte white is great-looking, ideal for many items and are food safe making them perfect for grocery stores and more. 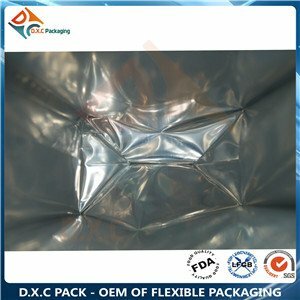 Our Side Gusseted Bag in foil with or without a Valve is eye-catching and practical for a wide variety of products. 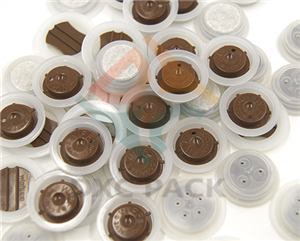 Available in an array of both classic and bolder color choices, you are sure to find the packaging option that best represents your business and your product.